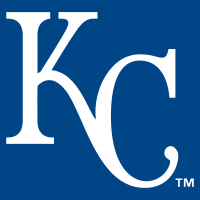 YES Thu 4/18 10 Day Injury List Out (Shoulder) ‑ Duffy has been placed on the 10-day injured list with left shoulder tightness, and he is expected to be out until at least the latter part of April. Danny Duffy daily MLB projections and fantasy value for probable starts in next 7-10 days. Danny Duffy daily fantasy baseball projections for DFS sites such as DraftKings and FanDuel. Danny Duffy stats and 5x5 fantasy value from 2010-2018. Danny Duffy 2018 fantasy value by month for 5x5 leagues.